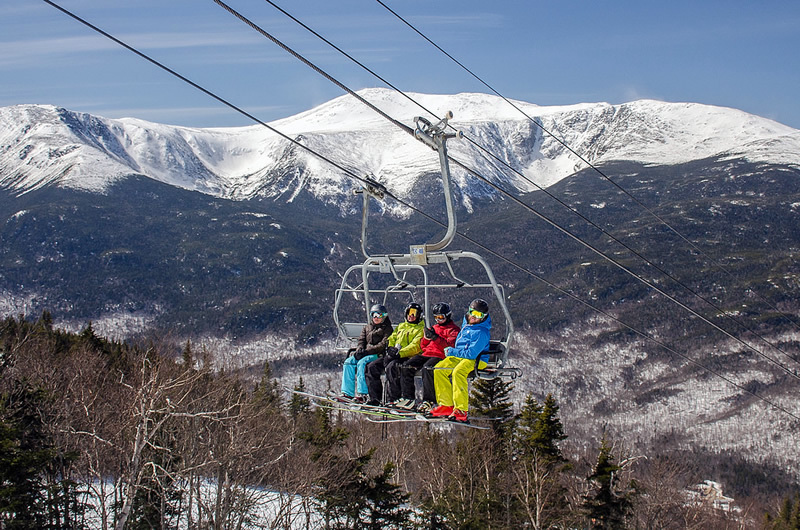 The White Mountains has a reason to stay and play in every season. 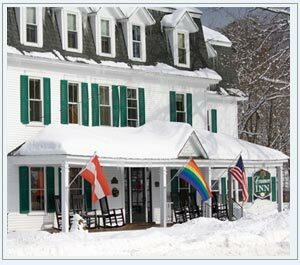 The Country Inns in the White Mountains will help you plan your fun get-a-way! 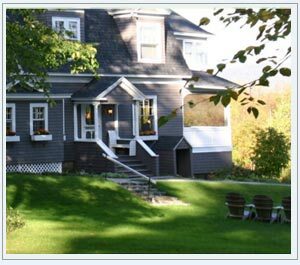 A lodging guide to select bed and breakfasts and country inns located in the Mount Washington Valley / North Conway area of New Hampshire’s White Mountains and across the state line in Maine. 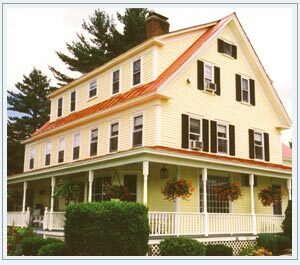 Choose one of these unique bed and breakfasts and country inns for a memorable northern New England vacation or getaway to enjoy year-round recreational activities, special seasonal events, tax-free shopping, dining, and White Mountain attractions. 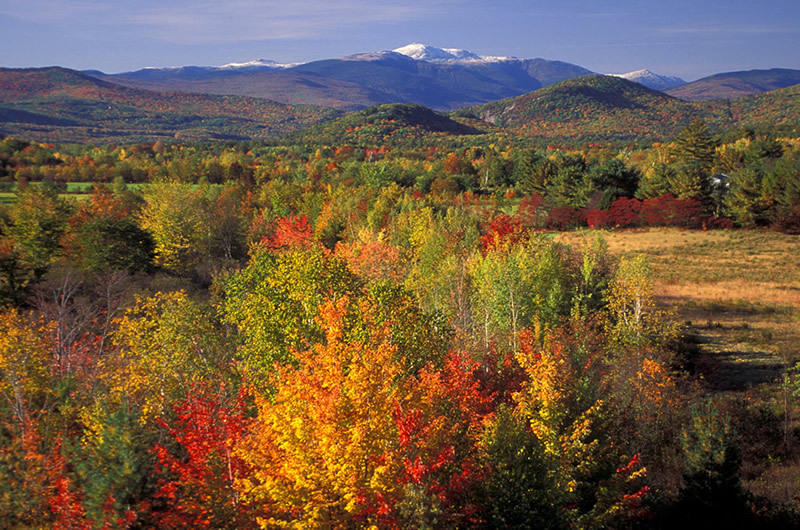 The White Mountains region of New Hampshire is recognized as among the most beautiful and spectacular in the world. 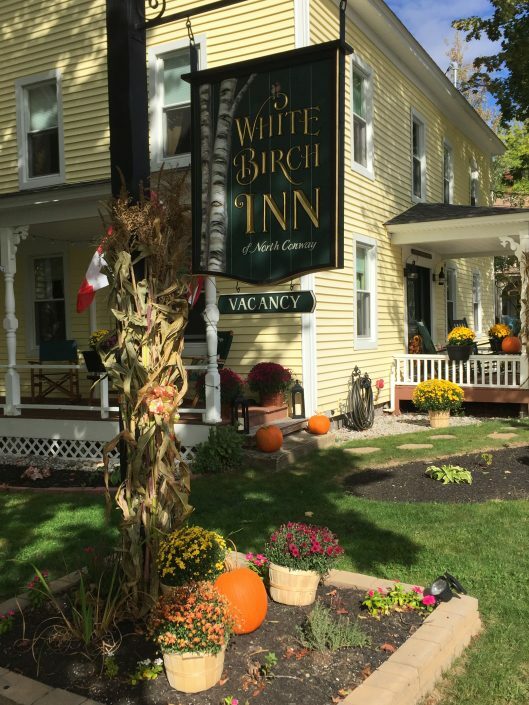 Whether you prefer to tackle extreme ice climbing or take a leisurely autumn drive, a world of choice awaits you in the White Mountains. 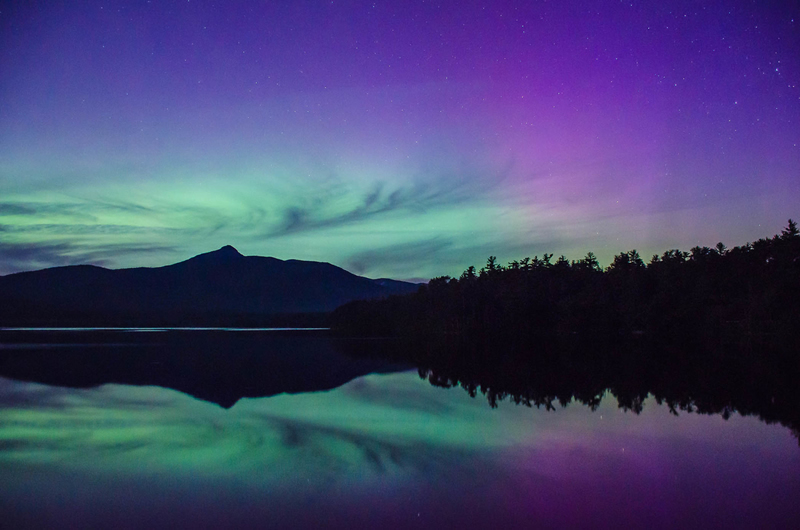 Canoe or kayak one of our glacial lakes or mountain streams, hike to a waterfall, or learn how maple syrup is made. 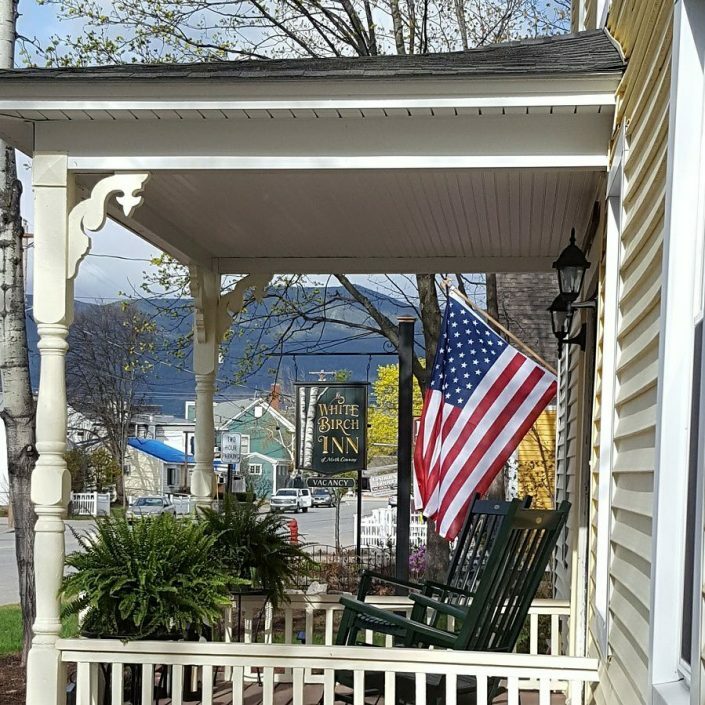 Hike fragrant pine forests, stroll through a colorful wildflower field, or unwind in a rocking chair on the front porch. 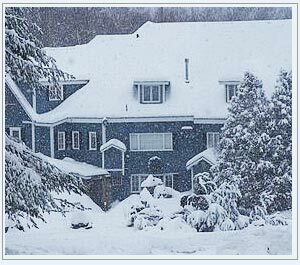 Ski down a mountain, take a sleigh ride, or snowshoe through the winter woods. 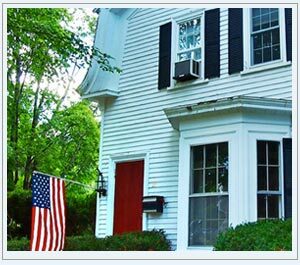 Shop outlet stores, browse for antiques or find budding new artists. 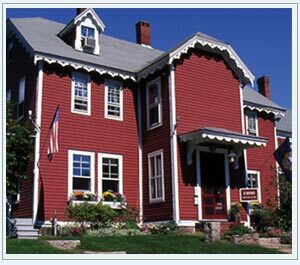 Visit a museum, take in some theatre, or discover our quaint villages. 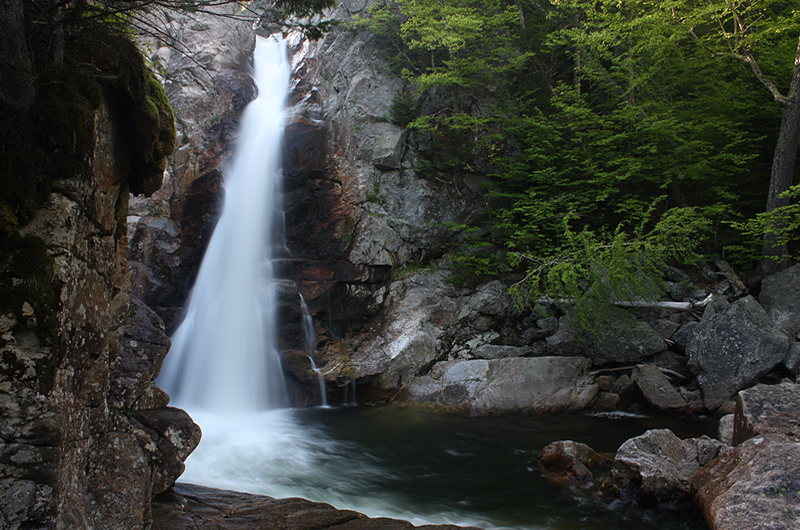 Come to the White Mountains of New Hampshire and Maine and explore our world of choices. SAVE THE DATE – For our Annual Holiday Cookie Tour! 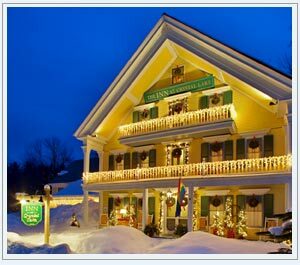 Join us December 14 and 15, 2019 – the weekend the Country Inns in the White Mountains provide holiday revelers the ultimate in sweet dreams with their 23rd Annual Inn to Inn Holiday Cookie and Candy Tour® held from 11 am to 4 pm each day. 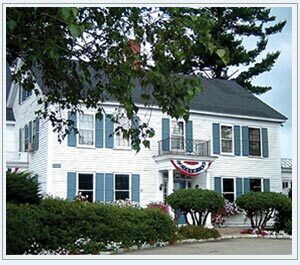 See the highlights as shown on Newscenter Maine Channel 6 here.